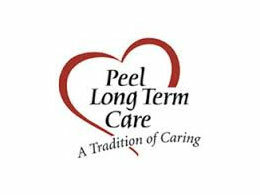 The Region of Peel owns and operates five long-term care centres: one in Bolton, two in Mississauga and two in Brampton. Together they provide services and programs for over 500 residents. The Region of Peel has been caring for adults with special needs for over 100 years. We remain committed to promoting dignity, independence, quality of life and community connections in a warm and enriched atmosphere.